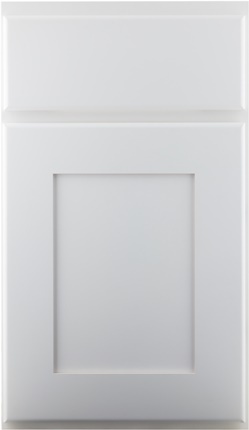 Doyle Cabinetry is a supplier of Crown Cabinets and JSI Cabinets. With the latest 2020 Cad Cabinet Program for your designs, you will get exactly what you want. 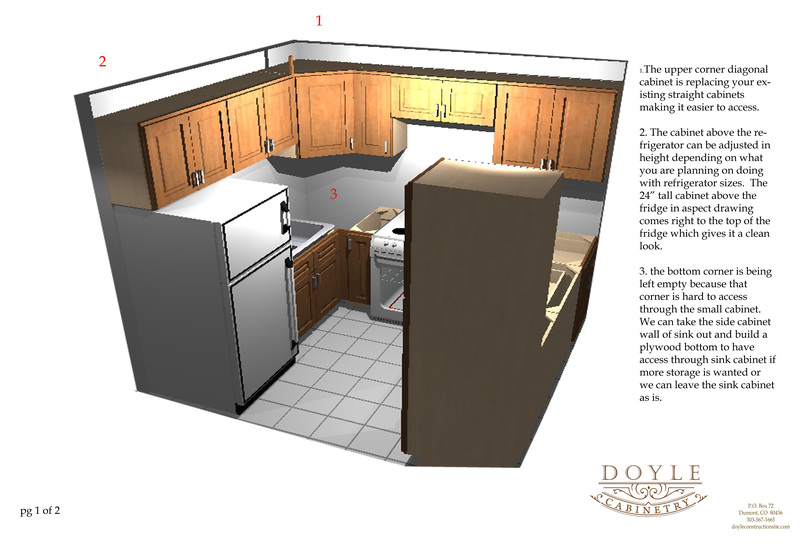 Doyle Cabinetry also has a mobile showroom so you can see the quality of the cabinets first hand. 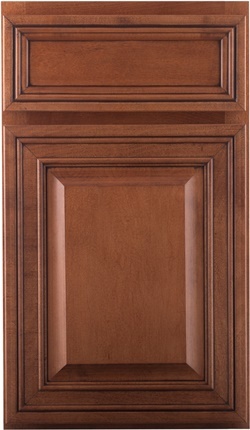 Why go to a “big-box” store for cabinets when Doyle Cabinetry can come to you? And don’t be fooled by the “big-box discounts”, Lisa can get you better quality for a lower price than the so called 30% off you are offered at big-box stores. Lisa Doyle will sit with you to design your cabinet project and present you with detailed renderings.